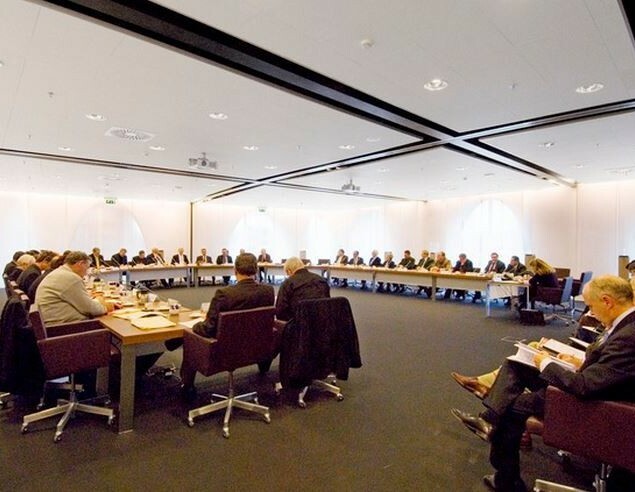 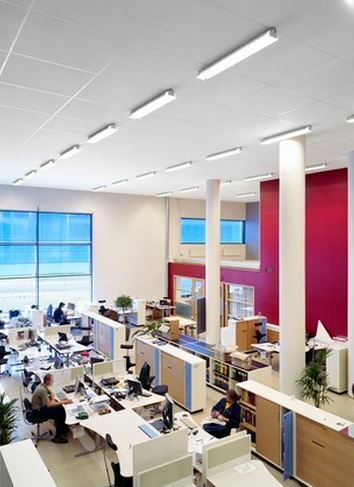 Acoustic ceiling systems usually play a major role in controlling noise within large open plan areas. 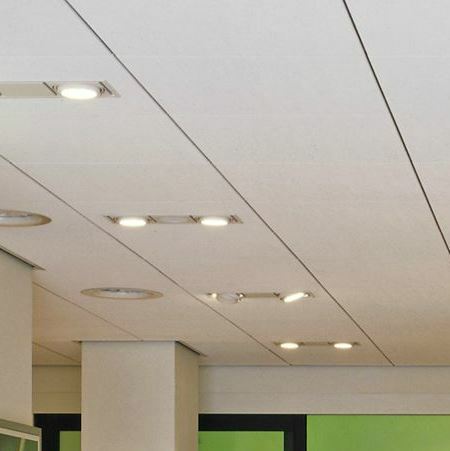 The pure area of the ceiling makes it a product to focus on when looking to reduce reverberation. 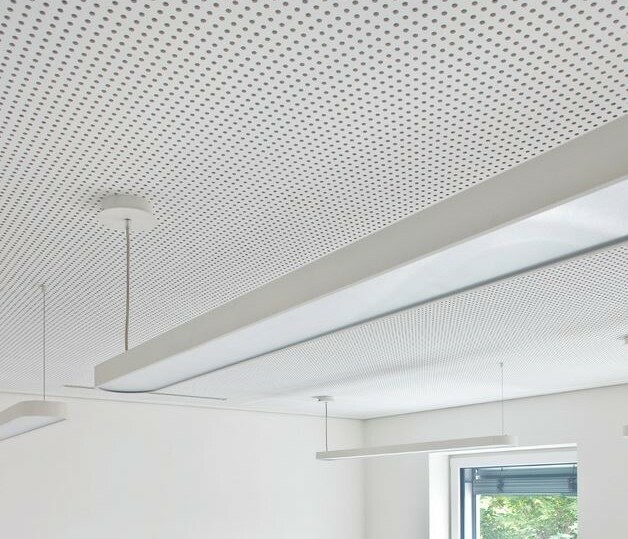 The key is to reduce sound reflection and our S4 acoustic ceilings are engineered to provide a high degree of sound absorption. 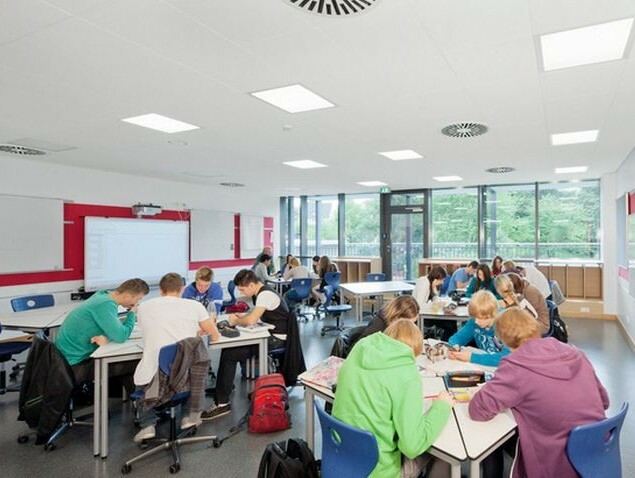 Up to 85% sound absorption*.